Posted on 21 May, 2017 by elsa Posted in Uncategorized	. I’m preparing for a Bookbub promotion soon ( a success after twenty rejections!) 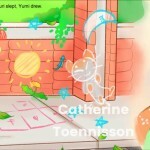 and I am trying to boost the promotion by submitting my free book to as many sites that will accept children’s books. I found that there are plenty of paid promotion sites and fewer sites that are both free AND accept kid lit. A smart combination of both will surely increase downloads. For now here is a list of sites you can submit your free promotion. I will upload a list of Facebook groups after my May 24 Bookbub feature, as most of them are day of promotion posts. Also I found that freebie mom sites are wonderful! 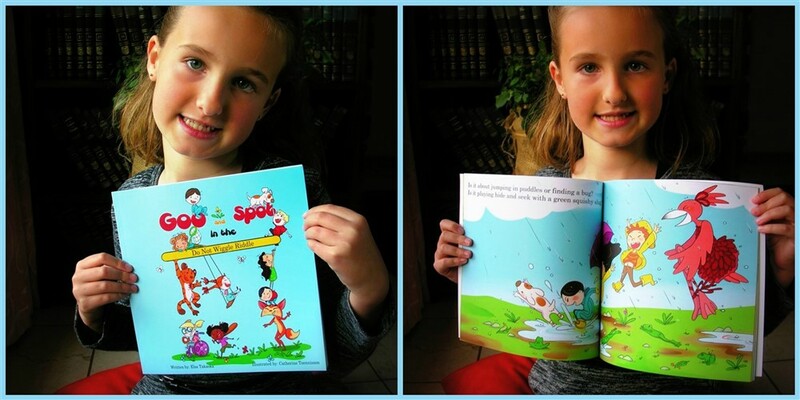 Posted on 14 November, 2016 by elsa Posted in Writing and Self-Publishing Children's Books	. I’d like to share with you the story behind the story…. four years ago when my children were still very little, we received some heartbreaking news. Grandma in Japan, was diagnosed with cancer and was given two weeks to live. In a matter of a week we had rid ourselves of all our belongings and made the move to Japan. A two month old and a four year old in tow. What was one of the most difficult decisions in our lives turned out to be one of the greatest blessings. Grandmother lived not for two weeks but for two years! Grandma put up a great fight and always did so while giving her granddaughters her very best. Her time and her love. My oldest daughter would often sit at the foot of grandma’s hospital bed and drew while Grandma slept. When grandma would wake up she was eager to show Grandma her funny pictures. They bonded this way. Grandma was also a very creative person, who loved design, decor and even doodling manga characters! Art has the amazing power to lighten up a difficult situation. Art is multilingual and ageless. Grandma and granddaughter created doodles but most importantly they created memories. Also, I’m very sorry faithful blog for leaving you for over a year! I was busy figuring out a balance between what I love (writing picture books) and who I love (my beautiful and growing girls). Posted on 2 December, 2014 by elsa Posted in Uncategorized	. 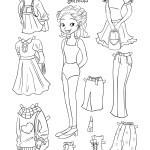 I am very thrilled to share with you these amazing paper dolls created by Illustrator Fanny Liem for my book “A Moat is Not a Goat- Poems for Clever Little girls”. 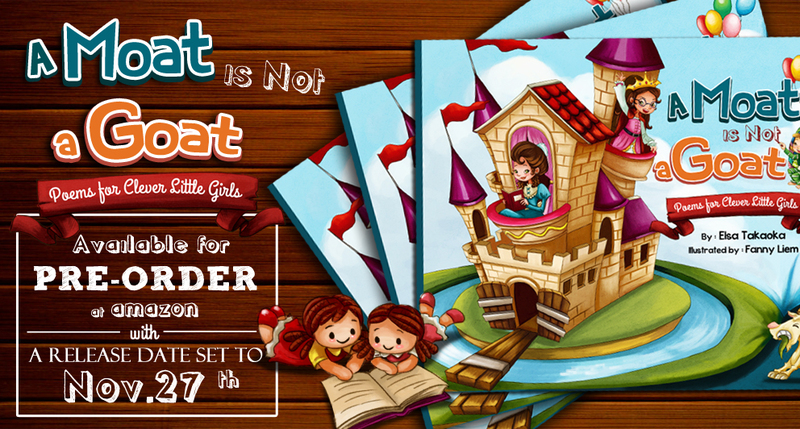 The book is now available for order in both kindle and paperback form here: A Moat is Not a Goat: Poems for Clever Little Girls – Kindle edition by Elsa Takaoka, Rosalie Alcala, Fanny Liem. 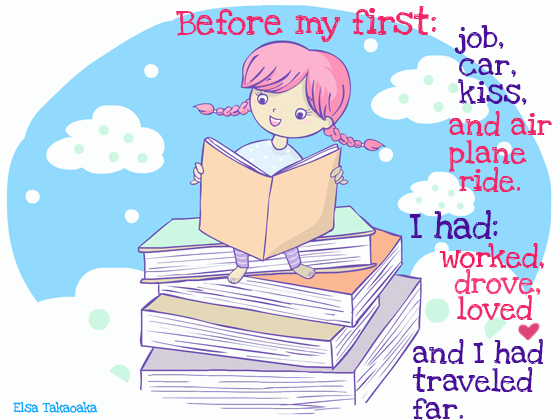 Children Kindle eBooks @ Amazon.com. Posted on 24 November, 2014 by elsa Posted in Uncategorized	. 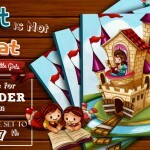 Pre-order here A Moat is Not a Goat: Poems for Clever Little Girls – Kindle edition by Elsa Takaoka, Rosalie Alcala, Fanny Liem. Children Kindle eBooks @ Amazon.com. This is a collection on 13 beautifully illustrated poems about sweet and charming everyday experiences, especially written for little girls. This book will teach, inspire and empower little precocious lassies, opening their hearts and minds to the delightful world of imagination. On the first day of National Poetry Month in April of 2014, I set the goal of writing a poem a day. My little girls and I would sit at the kitchen table – my five year-old doodled and my one year-old scribbled while Mommy wrote. As I struggled to find inspiration, I would occasionally glance at my eldest girl, who has been a doodling machine since the age of two and will often draw pictures for hours. Her doodles contained many of her favorite things; twins and mermaids, princesses and pets. But on closer inspection, they also contained stories of brave and bold little girls -girls with real feelings who fought, made-up, cried and got angry. These girls sailed ships, fought beasts and were pirates. These girls were tender and caring, who doodled and read. Her art contained REAL little girls- imaginative, clever and able to do anything they set their minds to. My hope is that I was able to crawl into the mind of a child and bottle up even a bit of the innocent yet powerful confidence of clever little girls everywhere. Official Participant of 30 Ideas-30 Days. Picture Book Idea Month. Posted on 1 November, 2014 by elsa Posted in Uncategorized	. 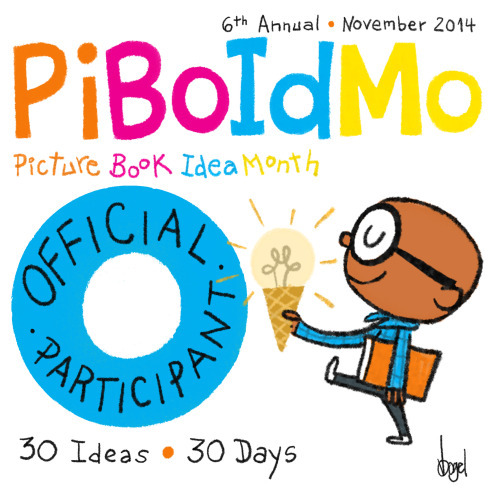 Thrilled to be an official participant of Picture Book Idea Month November 2014 registration is Free and open until November 7, 2014- Let’s do this! Posted on 5 September, 2014 by elsa Posted in Uncategorized	. Another rainy saturday and a piece of my heart, I hope you like it. There is a little cafe by a river on the outskirts of the city, popular with the locals for the owner’s extraordinary attention to detail. Against the main wall of the cafe there are these massive wall shelves that almost seem too large for the tiny and crowded shop. The large shelves are lined with teacups of all sizes, colors and shapes. There are the very exquisite teacups and the very simple, the very feminine and the very bold. The amazing thing about this cafe is what happens before you enter. The shop owner is known to keep an eye on the door to get a glimpse of his customers and takes great pride in pairing them with the perfect teacup. Now, I don’t know if it is just the excitement surrounding his very peculiar custom or a true knack for choosing the perfect cup, but having someone take such great care in serving you coffee has the ability, even if it is just for a brief moment, to transforms you. I don’t have a massive wall shelve of teacups but I do have an entire cupboard, I’d love to say that I have bought these teacups with as much care and detail as the shop owner puts into his, but the truth is I drink my coffee from a mug. 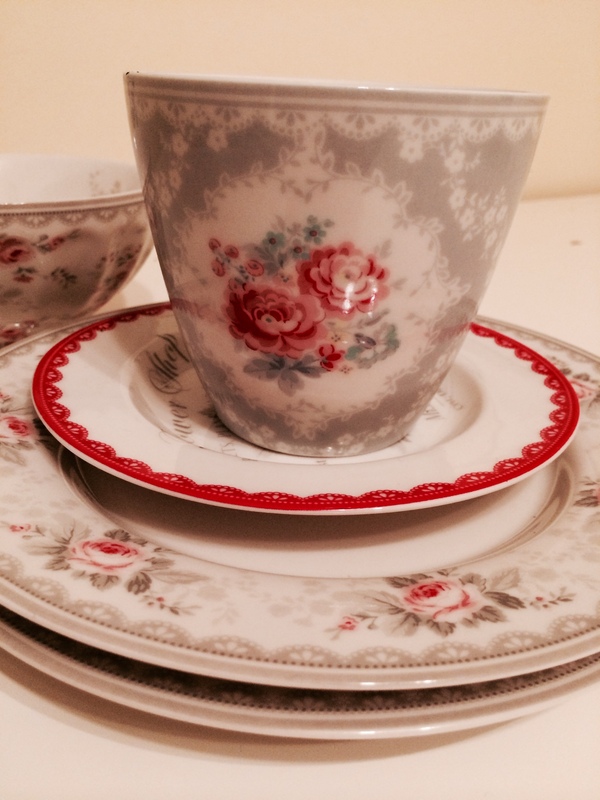 The teacups are my mother-in-law’s, mementos she has collected thought an entire lifetime. Her oldest teacups are traditional Japanese red and gold and hand-painted with swans. Next, come the victorian teacups that she purchased when she was a young mother and liked to watch ‘Anne of Green Gables’ while the kids where at school and my father-in-law at work. Then there are the plain white and highly costly teacups that she purchased after the kids had grown and married and my father-in-law retired. Recently her favorite purchases are gifts for others. Teacups that like that shop owner, she chooses meticulously to fit the person she is giving them to. She has known for two years now that she is dying of cancer and has found a way to continue to enjoy her favorite collection. I have gone shopping with her when she purchases these teacups, and I know how much she favors white and crisp and simple yet she will glance over just slightly and continue walking. She walks the entire store patiently until she finds the perfect one. She picks it up, inspects it and smiles with great satisfaction. Now, I don’t know if it is her peculiar habit or her uncanny ability to choose the right match but having someone choose to live their last days of life purchasing a gift for you, transforms you. The thing about teacups is that they make a simple cup of coffee, a special moment. Here is a picture of the “teacup” she has bought for me… she knows I drink my coffee in a mug. Posted on 28 August, 2014 by elsa Posted in Uncategorized	. Dreaming of the day I have my little house in the country, for now, I write about it. Posted on 3 August, 2014 by elsa Posted in Uncategorized	. Tip: To effectively market a children’s book you must be up to date with important literature related dates. September 24, 2014 – National Punctuation Day! 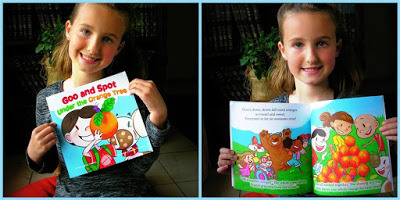 To Purchase My Picture Book VisitGoo and Spot in the Do Not Wiggle Riddle – Kindle edition by Elsa Takaoka, Rosalie Alcala, Catherine Toennisson. 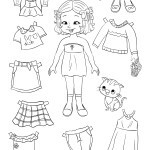 Children Kindle eBooks @ Amazon.com. 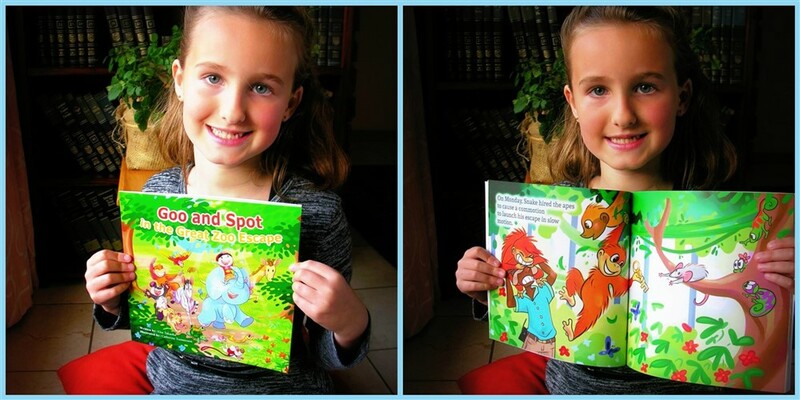 A short review on a different kind of children’s book. Posted on 1 August, 2014 by elsa Posted in Uncategorized	. If you are a fan of Roald Dahl’s Revolting Rhymes you will really enjoy Rhymes from the Cabbage Patch. The rhymes vary in their levels of naughtiness and shock value, from the very shocking using the occasional controversial word or phrase to the very appropriate “inappropriate” rhyme and story. The books starts off a bit slow with the introduction of characters from the authors other books, but it continues to get better and better until it gets plain genius, brilliantly mischievous, wicked and playfully dark. I enjoyed some of the stories more than others but those that I enjoyed I LOVED, the book is a good length too. For those who enjoy fractured fairy tales, Roald Dahl’s Revolting Rhymes and have an equally wicked sense of humor and tolerance for the cleverly bizarre this book is one to read. Word of caution- this book is certainly not a book for the sensitive reader and contains a few strong words and references, it is however wickedly funny and entertaining. 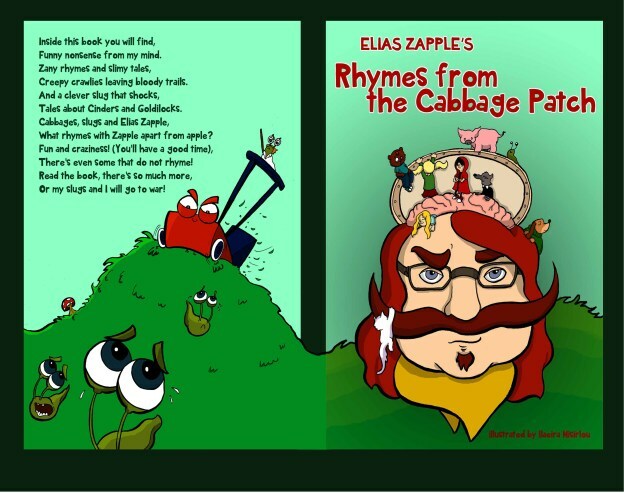 Elias Zapple’s Rhymes from the Cabbage Patch | Elias Zapple Elias Zapple’s Rhymes from the Cabbage Patch (Zany, Funny, Illustrated Poems For Ages 9+ Book 1) – Kindle edition by Elias Zapple, Ilaeira Misirlou. Children Kindle eBooks @ Amazon.com.